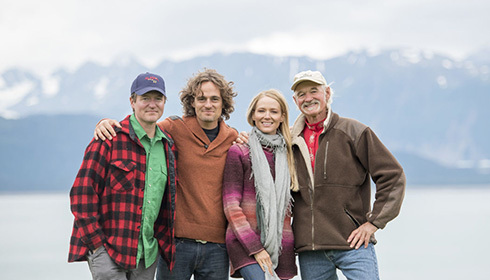 The fan favorite Handmade Holiday Tour returns this Holiday season for a one of a kind tour, performing Holiday classics, Holiday originals and classic Jewel songs alongside Special Guests and family members Atz, Atz Lee and Nikos Kilcher (Alaska: The Last Frontier). A true family affair, the tour marks the second annual ‘Handmade Holiday Tour’ alongside Jewel’s family members. For more information visit: http://www.jeweljk.com/.